Ready for everything you've always wanted to know about turkey (but were afraid to ask)? 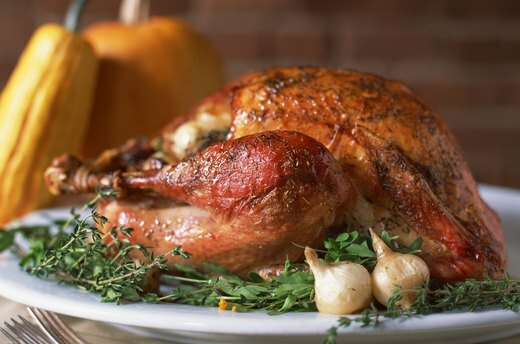 Seven of the top 10 searches on eHow Food last November concerned turkey basics. 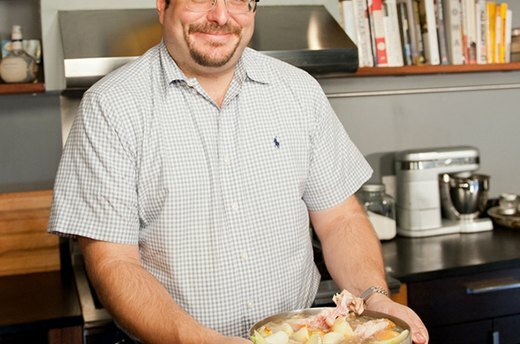 The big bird can be bewildering, but not in the capable hands of meat expert Josh Ozersky. He talks turkey with his signature blend of passion, humor and serious know-how … and reveals his personal secrets for a show-stopping bird. Learn how to pick a bird big enough for a crowd, and the differences between the birds you can buy at the supermarket, with Josh’s quick tutorial on how to set yourself up for success by choosing the best. 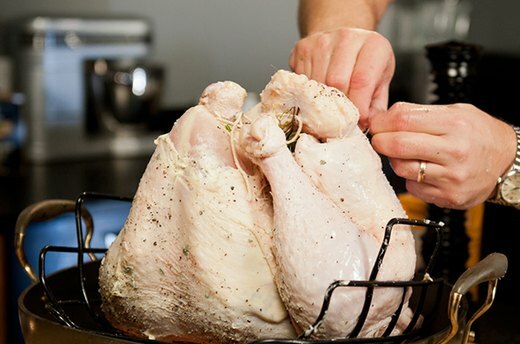 Brining can draw out the juices and make your bird extra flavorful. 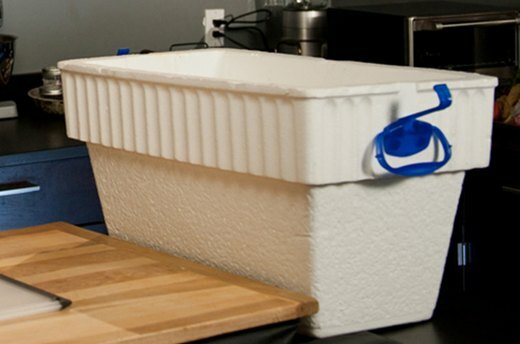 Josh goes through the basics of brining and gives tips you can take to your own kitchen. in association with Rachael Ray. Getting the bird ready for the oven is a Herculean task in itself. Josh shows how to truss a turkey, what he uses for stuffing, and how to maneuver it into an oven-ready position. How long do you roast a turkey? How can you ensure an even roast? How do you know when it’s done? Josh answers all questions cooking-related. The skin is golden-brown perfection and the thermometer reads 165 degrees. 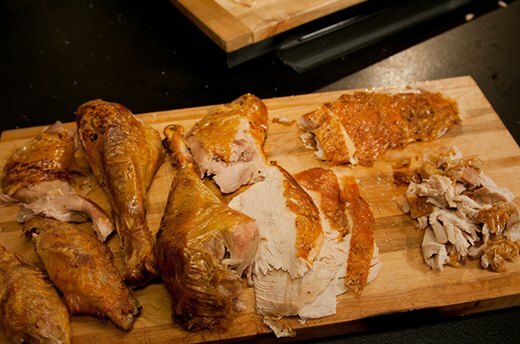 Now the hard part: Carving and plating your big bird for optimal table presentation. 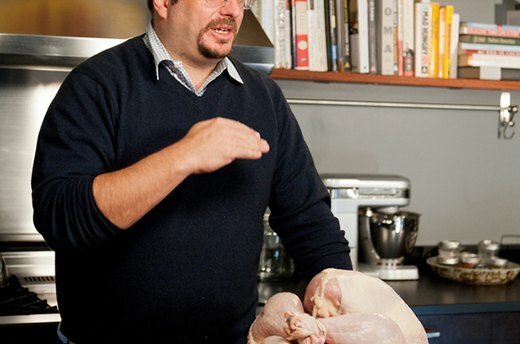 Josh demystifies the carving process and shows an easy shortcut to the best meat. Don’t throw away those pan drippings! You need all those delicious brown bits for the gravy. 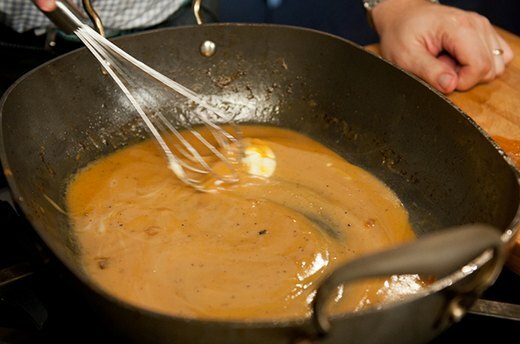 Josh uses wine and flour to make a pan gravy that will wow your guests. Once the meat is off the carcass, now the fun begins. Josh shows how to make an easy turkey stock that can be used as a base for a soup or frozen to use all winter long.